Eve is the Senior Advisor on International Climate Change Policy at the Institute. Based in Brussels, she is the lead on the institutions and processes that shape and determine the global approach to climate change issues, objectives, technologies and solutions. She provides advice on and facilitates the development of fit-for-purpose advocacy efforts and initiatives within the United Nations Framework Convention on Climate Change (UNFCCC) and its subsidiary bodies and the Intergovernmental Panel on Climate Change (IPCC) in particular. Eve has worked on climate change policy since 2004. First, by building and leading the Climate Department in Estonian national administration, later working on international negotiations and emissions trading in DG CLIMA in the European Commission. 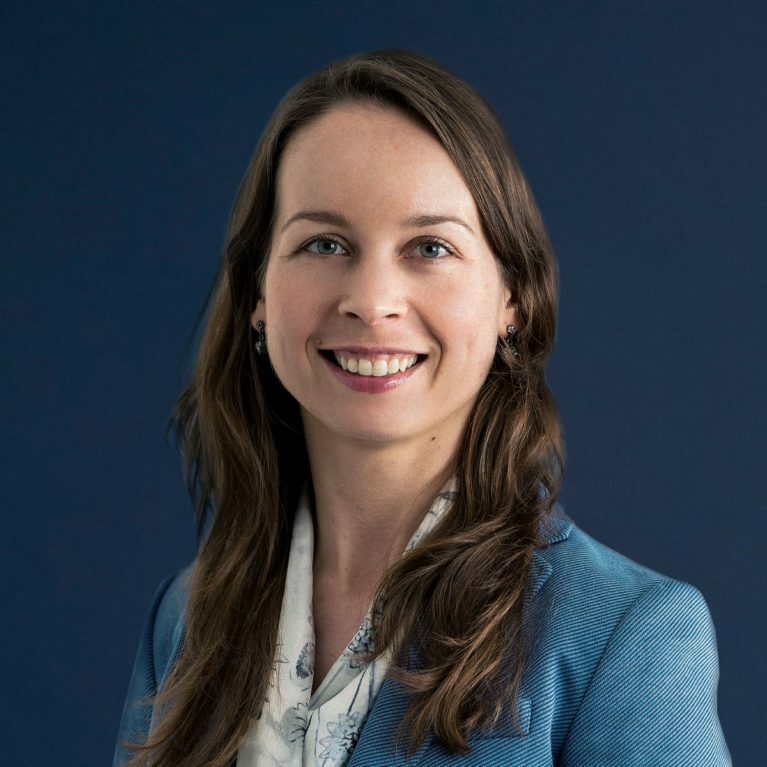 Before joining the Institute, she was the Counsellor for Climate Change, Sustainability and Environmental Affairs in Estonian Permanent Representation to the EU, working on a wide range policy tools, in particular for European and global climate policy. Eve holds a Master of Science in Environmental Engineering from Tallinn University of Technology.